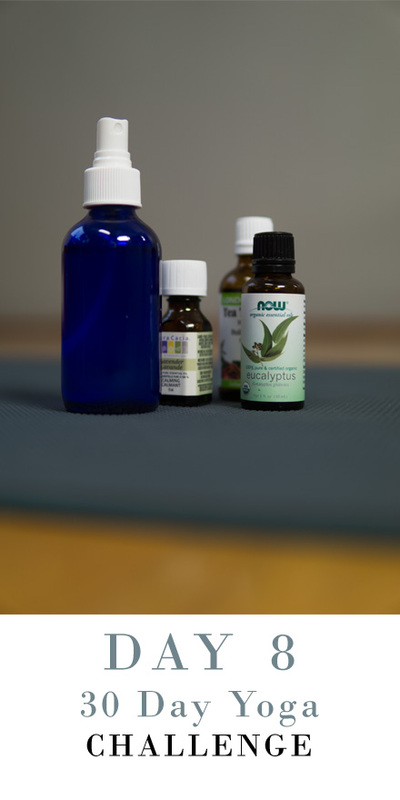 Today I am super excited to make this DIY yoga mat spray with you so that we can clean our yoga mats together. Tea Tree Essential Oil: Kills bacteria, fungi and other microbes. Lavender is calming and antiseptic and eucalyptus is antibacterial and a great decongestant. Fill your spray bottle with your yoga mat cleaner. Shake your bottle and then spray your entire mat. You are going to wipe down your entire mat with a damp cloth and then repeat on the other side. You will need to allow 5-10 minutes for your mat to dry before rolling your mat up for storage. Remember to clean your foam blocks, yoga balls, and foam rollers as well! For a 15% discount on the Scentuals Mat Cleaner or any other Scentual Products my viewers can enter discount code ¨melissawest15¨ when they check out at scentuals.ca They ship worldwide. If you made it all the way to the end of the video leave the words ¨dirt is good¨ in the comments. I look forward to seeing you tomorrow when we will be talking about how yoga helps with anxiety. So until then, don´t stress out about germs. Next post: Trying Korean Fried Chicken in Victoria B.C.